Marie Kondo’s decluttering books are enjoying a boost in popularity aided by her Netflix show. In Fairfax County, libraries can’t keep them on the shelves. Plus, people are using Kondo’s tidying method to donate books that no longer bring them joy. Cleaning the entire house doesn’t have to feel like a stressful monster to tackle before the holiday festivities can begin. Follow these handy tips to reduce stress and cleaning time. Hosting guests for the holidays isn’t easy, but somehow, cleaning house — and keeping it clean — is one of the most difficult parts. 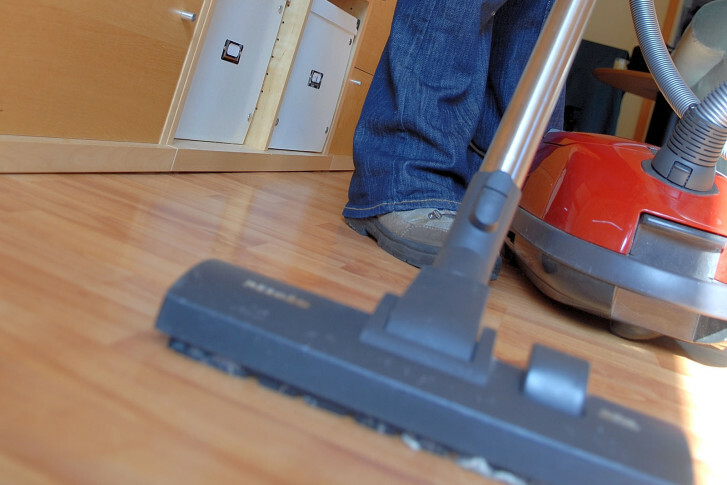 Here are some tips to streamline the house cleaning process. Hidden dirt and dust can easily build up in unexpected places in your home. 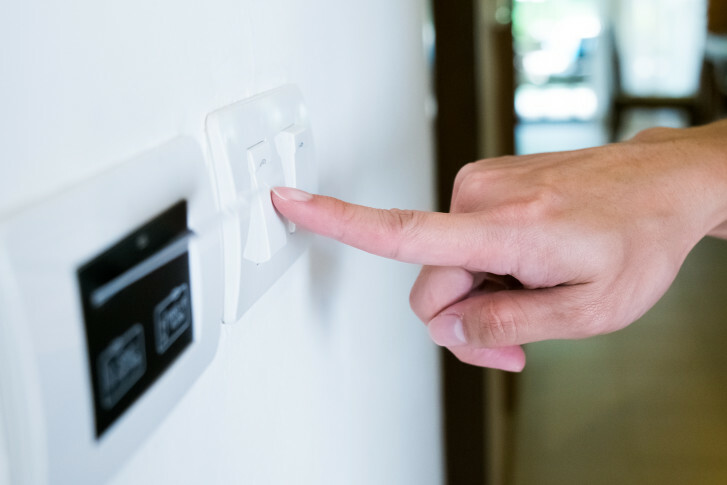 Make sure you cover every inch of your home and never let a dirty spot go missed again with these 15 places you’re probably forgetting to clean. 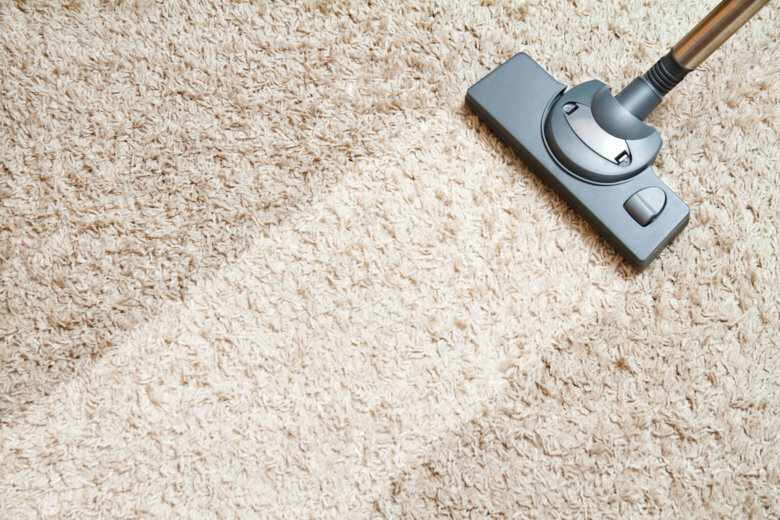 Spring is in the air and so is the winter dust around your house. 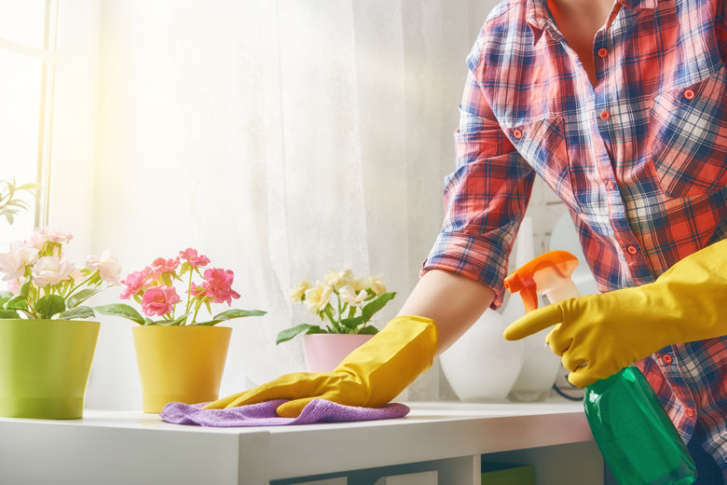 Here’s what you can do to find a cleaning service for your home.